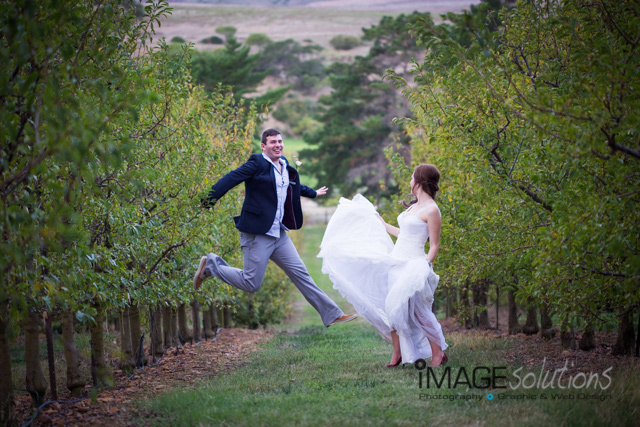 Image Solutions Photography and Design had the great privilege of capturing the wedding of Mandi and Hardus recently when they tied the knot in a wonderful and cozy ceremony held at Wildekrans in Botrivier. As a wedding photographer, this venue was absolutely perfect allowing for numerous great areas to capture some stunning images. Mandi and Hardus were game for everything and it truly shows in the smiles and expressions on their photographs. 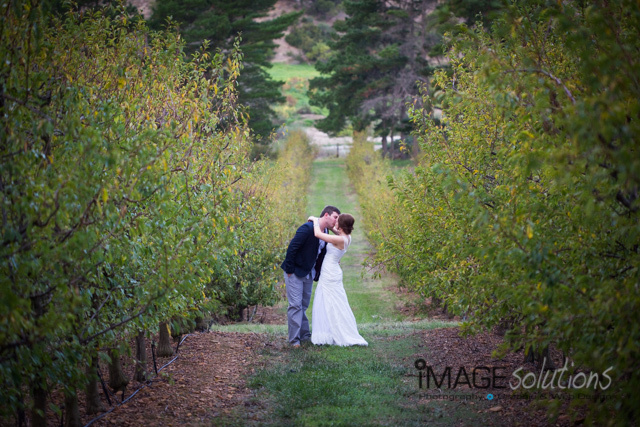 Being a wedding photographer, smaller weddings like theirs truly make it wonderful to spend time with the wedding couple. Most of the family and friends came from far north in South Africa including Mandi’s parents who drove all the way from Witbank to celebrate this wonderful day with her and their new son in law Hardus. Marie Kilian Delport - Moooiste foto’s. Waar het hulle getrou, met die landgoede en die see? Sonja and her sister Claudia contacted Image Solutions Photography and Design recently to be the family photographer for them and their grandparents. With Vergelegen chosen as the perfect venue, the day we agreed upon could not have been more perfect. other than our normal shoot times, this one had to be earlier in the morning as Claudia had to leave again for the United Kingdom later that afternoon. It had been ages since I last saw the Keller twins, and it was indeed wonderful to have been chosen as the photographer for their family photographs. Claudia was there on her own with her 8 month old son, Matthew. Sonja on the other hand (now living in Cape Town), had her entire family which included her husband Rolf as well as her two children Daniella and Alex. Both of Claudia and Sonja’s parents managed to also be there and together it was indeed the perfect morning for their family photographs. As a family photographer, it is most important to capture the moments and interaction between the family members, and with the Keller family it was indeed fun to capture those moments. The kids were awesome and they just loved running around and smiling for the camera. It can be so tough with kids in pictures, but these kids made my life as a family photographer so easy, I could have kept going all day!! What can I say, these two families were awesome! One of our dearest lifelong friends Juruan and his bride to be Jackie, asked Image Solutions Photography and Design to be their wedding photographer for their special day and what a beautiful perfect day it was indeed. Not a cloud in the sky and a venue that was picturesque and stunning. Leipzig, the venue, was carefully chosen as it lay nestled at the foothills of the mountains in the Nuy Valley. As a photographer, this venue had all one could ask for. Sprawling lawns and an abundance of picture spots, it was indeed a dream to be the photographer for Juruan and Jackie. Jackie was helped by all four of her bridesmaids as well as her mother and looked absolutely stunning in her trumpet style wedding dress. She was a vision in white. Juruan’s groomsmen were all decked out in their blue pants and matching bow ties. All in all they looked the part. From the ceremony on the lawn to the party in the older cellar, the day could not have turned out any better. They even had a food and wine pairing with some spectacular award winning wines. Inge Watney - stunning stunning stunning!!!!!! !vriendin jy het soooooooooo mooi gelyk! elsa - Baie mooi! 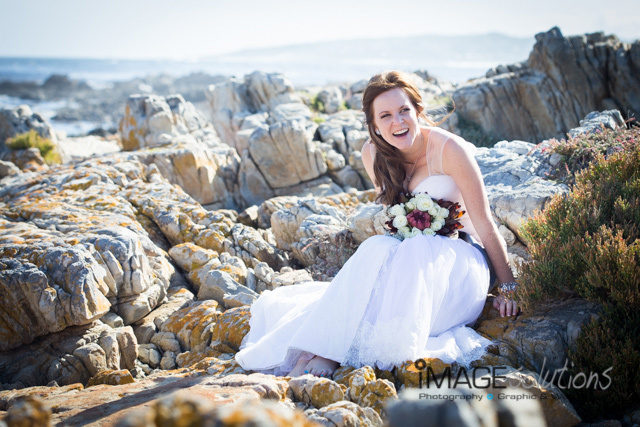 stunning couple, stunning troue – awesome partytjie. Justine - Ongelooflik mooi. Wat n heerlike dag en die fotos reflekteer dit pragtig. Awesome mense julle twee!!! Johan - Dis baie mooi foto’s. Dit laat ‘n mens die mooi dag sommer weer beleef! Sune - Jackie en Jurie het SO mooi gelyk! Stunning!!!! Wow dis sulke mooi fotos! Was ‘n heerlike aand, verseker een om te onthou. AC Goodger - Wow dis sulke mooi fotos! Was ‘n heerlike aand, verseker een om te onthou. Bird's Faith Wooden Decor - Baie nice fotos en sjoe Jackie jy is darem maar ‘n baie mooi meisie!! Hendrik Neethling - Prentjie Jackie! Rolf Backberg - WHAT A COUPLE – Time to be photo stars. From the Swedush jury.